In recent years, we've finally realized that breakfast is one of the most important meals. 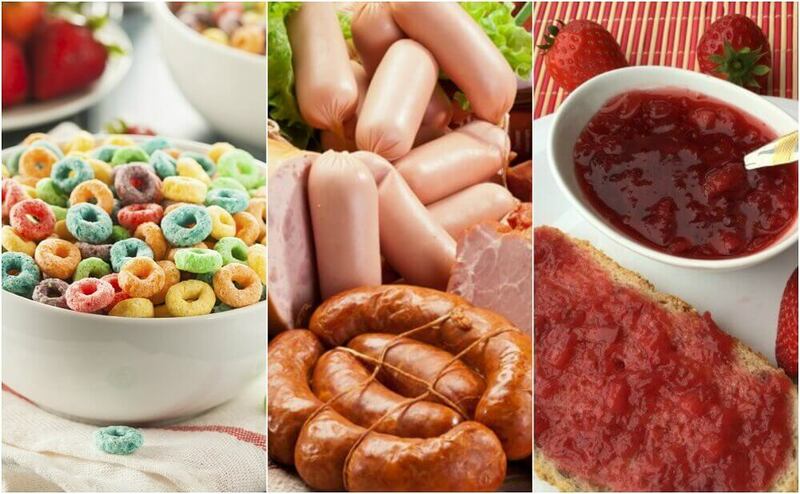 In this article, you'll learn about 6 foods you shouldn't have for breakfast. Breakfast doesn’t just provide the energy we need to face each new day. The nutrients we get also activate our metabolism and are key for many other processes. Although many people used to think that skipping breakfast is an effective way of “saving calories,” we now know this isn’t true. In reality, in can have the opposite effect on your body weight. The problem is that although most people make sure they have breakfast every morning, some of us are making dietary choices that are far from healthy. As a result, this can cause undesired reactions, like further hunger, obesity, and nutritional deficiencies. To help avoid this, we’ve made a list of 6 foods that you should NOT eat as part of your first meal of the day. Find out more in this article! Industrial pastry products contain a lot of carbohydrates, saturated fats and sugars which can be very heavily on your stomach. This and their empty calories are good enough reasons to avoid them at breakfast. What are empty calories? Empty calories don’t provide any nutritional value, but they have significant calorific value. Opt for homemade pastries instead. This will mean you can use organic ingredients, free from artificial additives that contain more fiber, vitamins, and minerals. 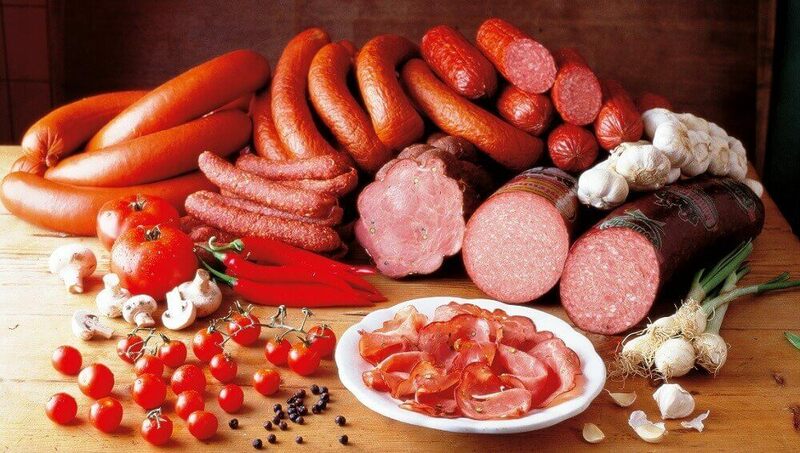 All variety of processed meats, including ones that are supposed to be “dietetic,” are harmful for your health and shouldn’t be included in your diet. Even though they look fresh and appetizing and are great for a quick breakfast sandwhich, they contain a lot of sodium and saturated fats. Over time, these can cause problems with body weight, cholesterol, and high blood pressure. They’re also tough for your digestive system and can trigger abdominal inflammation, flatulence, and acid reflux. Choose lean meats or eggs as a source of protein for breakfast. The food industry has been selling the idea that cereal is the best breakfast. However, even though some varieties are healthy and rich in fiber, most contain a lot of sugar and provide no benefits. These are one of the foods with “empty calories” which, as we explained, lack essential nutrients. In addtion, the high amount of sugar and artificial coloring can cause metabolic conditions. Consume oats or whole cereals as an alternative. 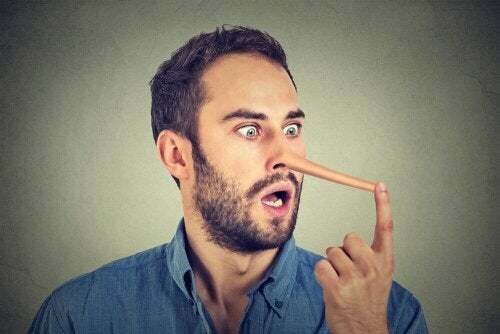 Despite the publicity, we mustn’t be fooled. Fruit juice from concentrate will never be able to replace juice made directly from fruit. Though it might seem a refreshing and delicious choice for breakfast, these drinks – even those that are “rich in vitamins” – are full of sugar and artificial substances that are not good for the body. Make your own 100% natural juices using fresh fruit and vegetables. 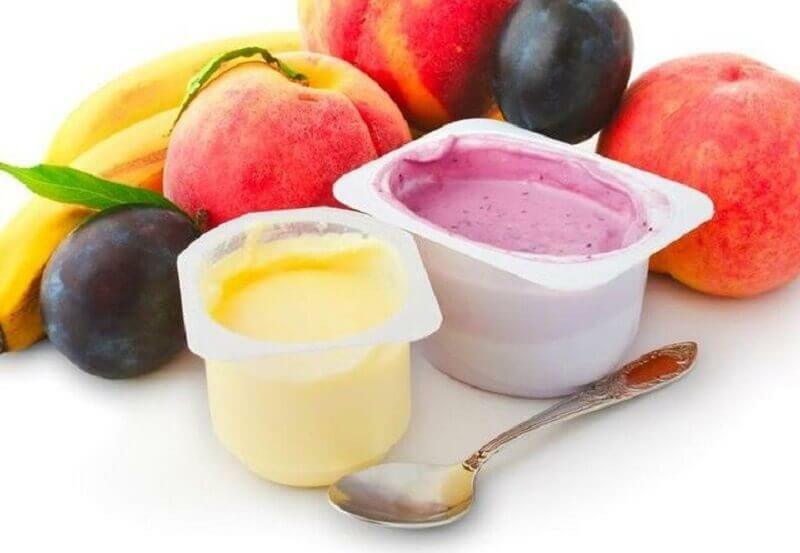 Commercial yogurt, including those labelled as “light,” contain additives that affect their nutritional quality when compared to 100% natural yogurt. Yogurt is often included at breakfast for young children. 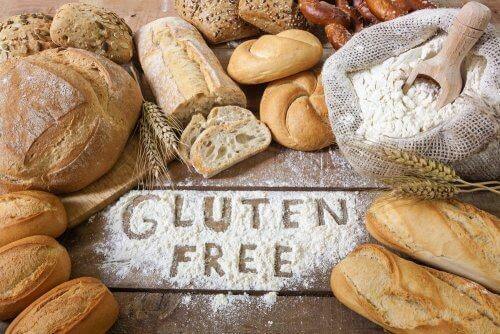 However, although it seems healthy, it’s not very nutritious and can cause acidity. It causes greater production of phlegm. It’s loaded with sugar and artificial ingredients. Plus, it can even cause abdominal inflammation. Eat natural yogurt that’s rich in pro-biotics and free of coloring. You can make even make it at home (or buy it from the supermarket). Eating a little homemade jam poses no problem for breakfast. The problem is that many people eat too much and are choosing jams in jars from the supermarket. Although they’re made out of fruit, they contain a lot of sugar and artificial additives that reduce their nutritional quality. 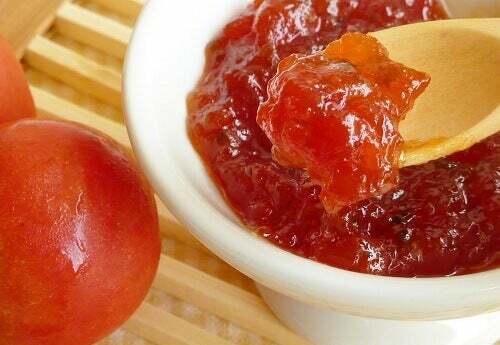 Make jam at home and avoid artificial sugars or syrups. You can do this by taking advantage of fructose or using natural alternatives like honey. Keep your portion size moderate (at most, two tablespoons, but preferably just one). 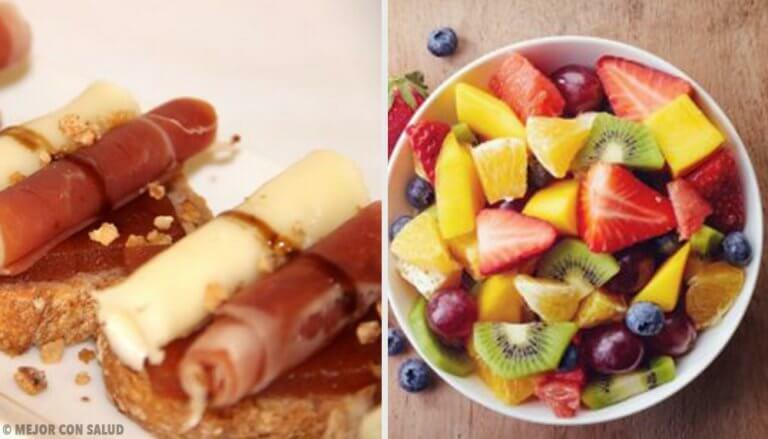 Do you tend to eat any of these for breakfast? Now you know that this isn’t such a good idea, redesign your breakfast to be healthier and more full of nutrients.